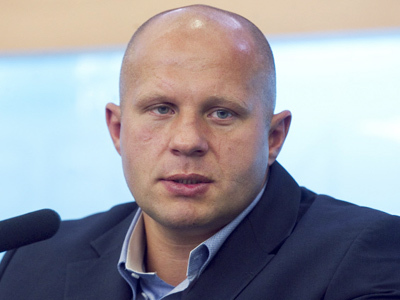 Russian MMA legend Fedor Emelianenko has vowed to carry on fighting after claiming his first victory in four fights with a unanimous decision over American Jeff Monson in a heavyweight bout in Moscow. Until 18 months ago the Last Emperor had gone unbeaten for a decade. But then defeats to Fabricio Verdum, Antonio Silva and Dan Henderson had prompted questions it was time the 35-year-old resigned. The Russian weighed in at 300 grams heavier than 40-year-old Monson, saying he felt in good condition and adding any decision on his future would be made after the fight. 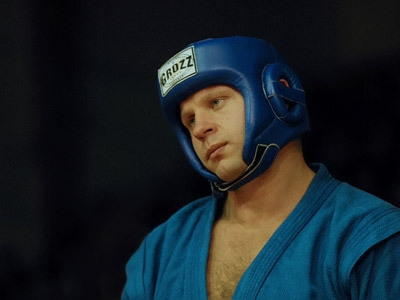 Then, after the bout, where he completely dominated his opponent seriously injuring one of his legs, Emelianenko told the crowd at the Olimpisky Arena that he wasn't going anywhere. 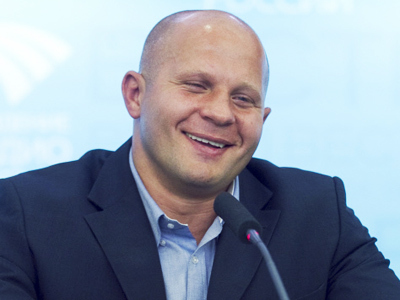 Martial arts experts saw the new Fedor on the night. Instead of seeking more mat wrestling, Fedor surprised his opponent with a whole bunch of low-kicks and aggressive counterblows. On the other hand, he looked more defense-oriented. In a televised interview afterwards, the fighter himself didn’t pay much attention to this change of techniques saying that “every new bout is a new story”. He also showed huge respect to Monson, adding that the American looked well prepared for the fight.